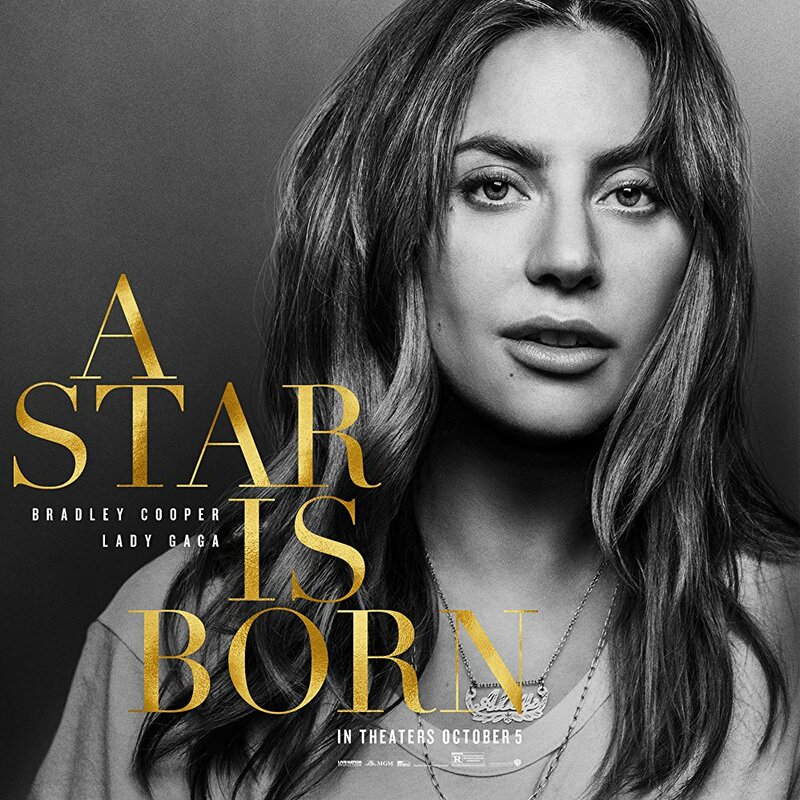 Hype is an understatement: after months and months of waiting, A Star Is Born, the movie with Lady Gaga in a lead role, is finally out in theaters worldwide. 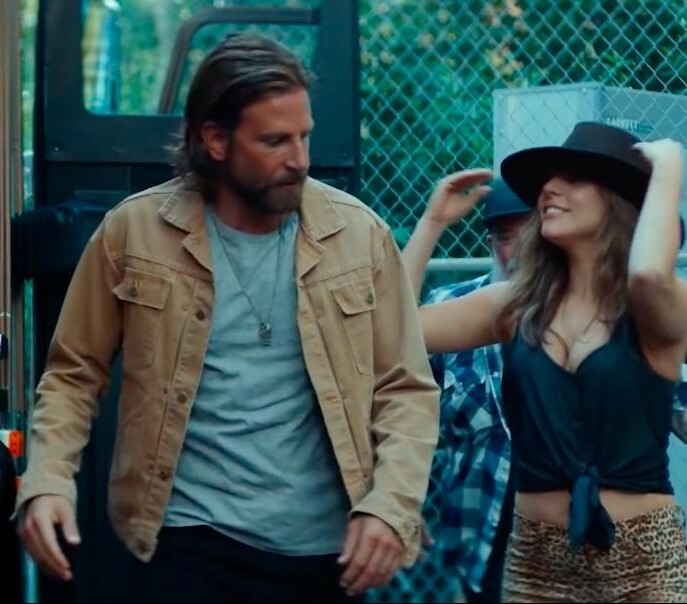 Gaggles of gays are lining up to see their Mother Monster in her first feature film, but A Star Is Born already proves to be way more than another attempt to cash on the name of a big pop star. There’s even buzz about a possible Oscar for Gaga, but more about that later. For those who didn’t know: the first version of A Star Is Born came out in 1937, with Janet Gaynor and Fredric March as the lead roles. Later followed a version with Judy Garland and even Barbra Streisand, and now it’s Gaga’s turn to give life to the role of small town-girl-gone-famous. 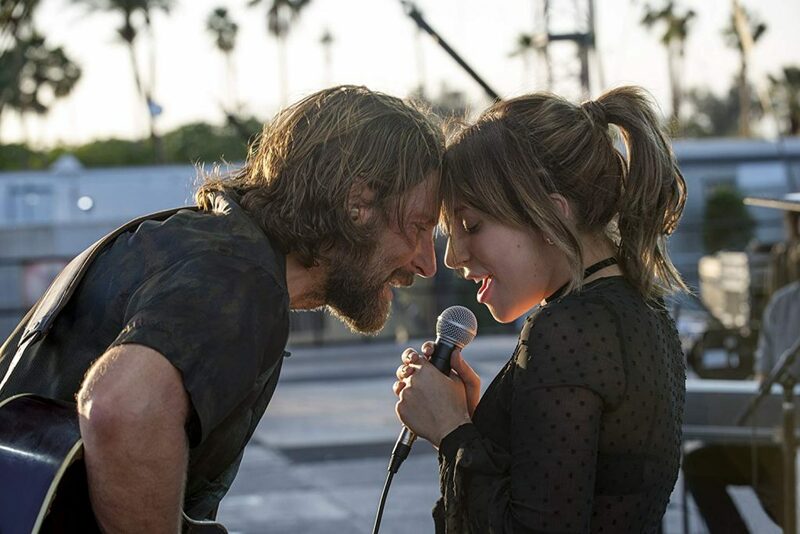 The story is easy enough: Ally (Lady Gaga), an aspiring singer and musician, gets discovered in a small drag club by Jackson Maine (Bradley Cooper), a rock star dwelling on past successes. In trying to mentor/launch Ally’s career, Jackson’s life gets purpose again, while he struggles to not drink his own career down the drain. The story is one thing, bringing it to life is another. And that’s where Gaga and Cooper come in. 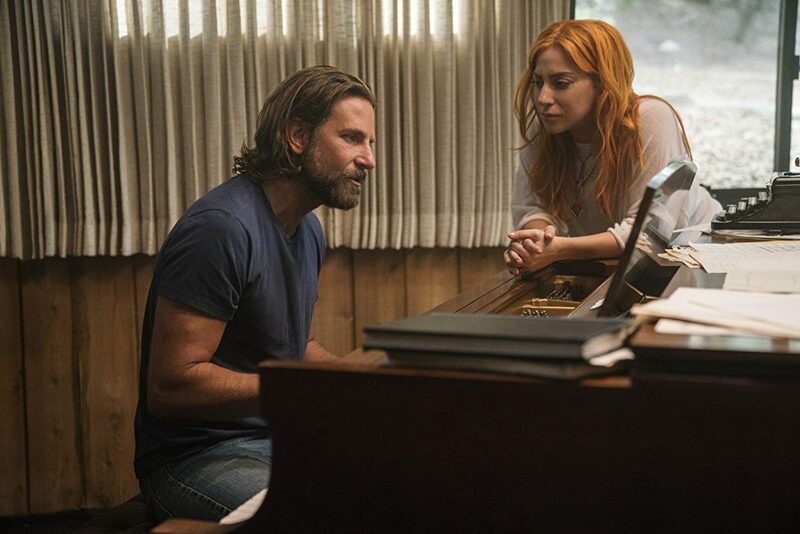 While the storyline could easily go the very Hollywood™ route, Lady Gaga and Bradley Cooper succeed at bringing us one of the most intimate, heartfelt love stories we have seen in recent mainstream movie memory. The first half of the movie feels like a love diary, the perfect depiction of a budding romance of a lifetime. From the way the scenes are shot to the body language and chemistry between Gaga and Cooper, watching these people fall in love feels almost like a privilege. Note the use of the word ‘people’ in the last sentence, by the way: Ally and Jackson feel like real people, not characters. For Gaga, this was probably the biggest challenge: make the audience forget they’re watching Lady Gaga, and make them see Ally. 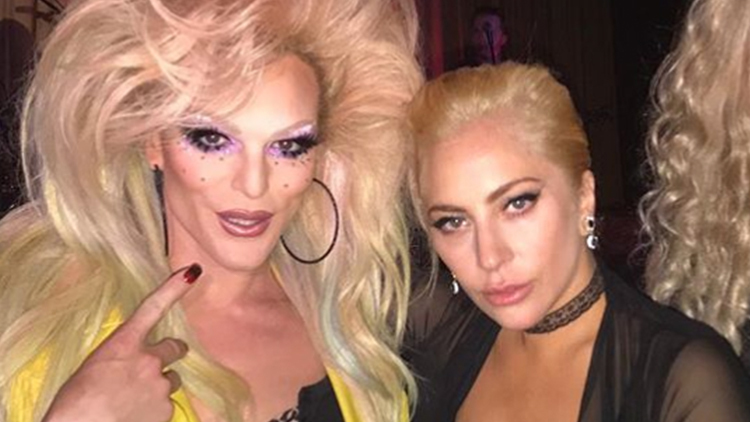 There is one moment, however, when the line between the two (Gaga, the performer, and Ally, the character) becomes very vague, and we fell out of the movie for a minute. Ally’s early pop career reads a lot like Gaga’s Fame Monster era, making it hard(er) to see a distinction between the two. That only lasts a moment, though, and it also isn’t that surprising, since it’s known that some biographical elements from Gaga’s career (the drag bar, people judging her on her looks) were written into the movie’s script. Quick honorary mentions have to go to Willam and Shangela and all the other drag queens featured in the movie. 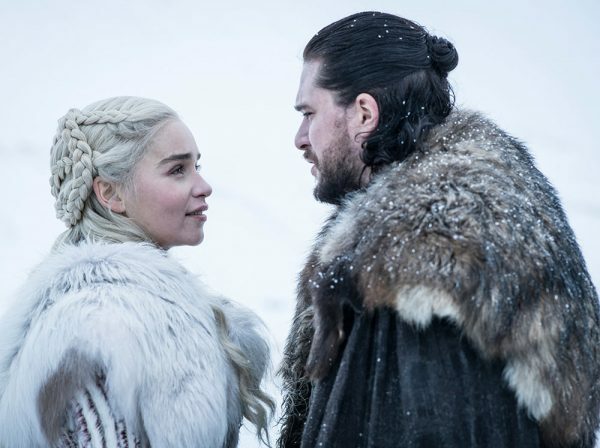 Their scenes are light hearted, fun and especially, with their use of specific drag slang, not necessarily catered to a straight audience. 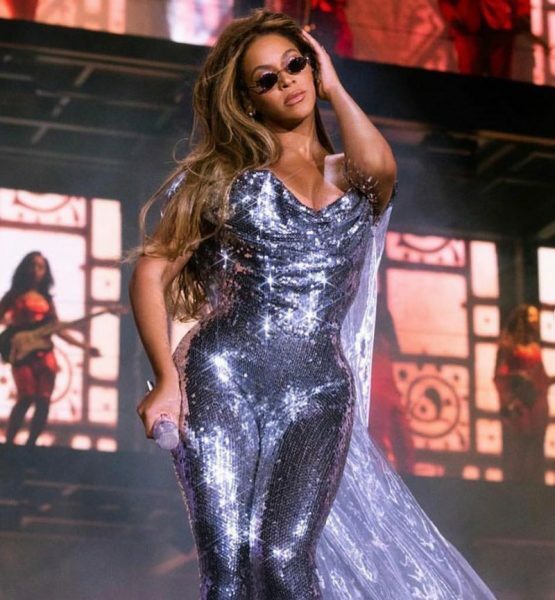 Authentic queer content in mainstream media? We love! 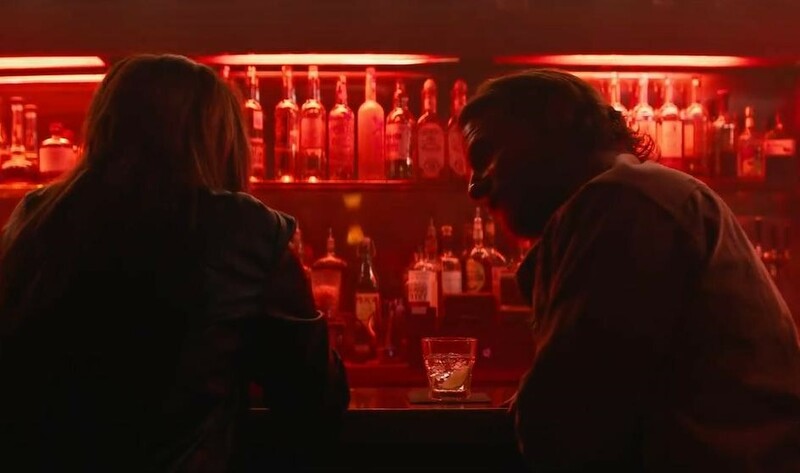 A Star Is Born is Bradley Cooper’s first dip in the directing pool, and he manages to keep his head above water quite well. Sure, the story feels a little rushed sometimes, but that’s about all the negative we can find. 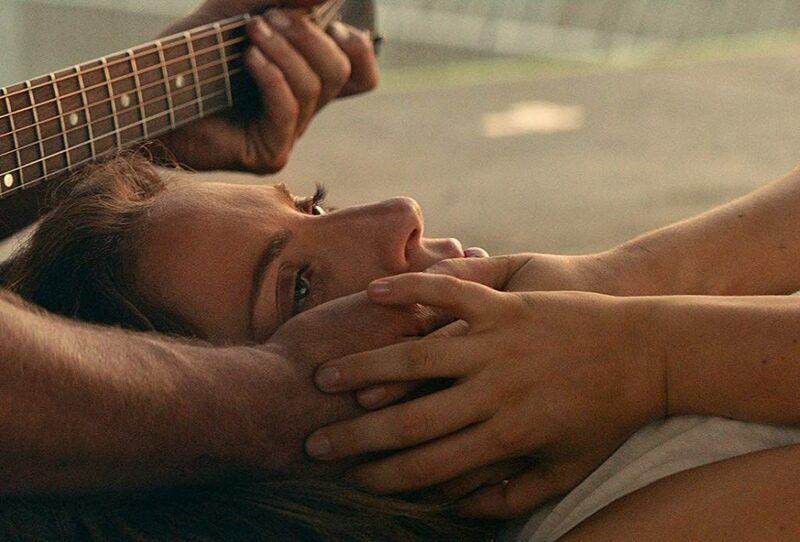 A Star Is Born pulls you into the story and doesn’t let you go until the very end, with some literal breathtaking moments on the way there. 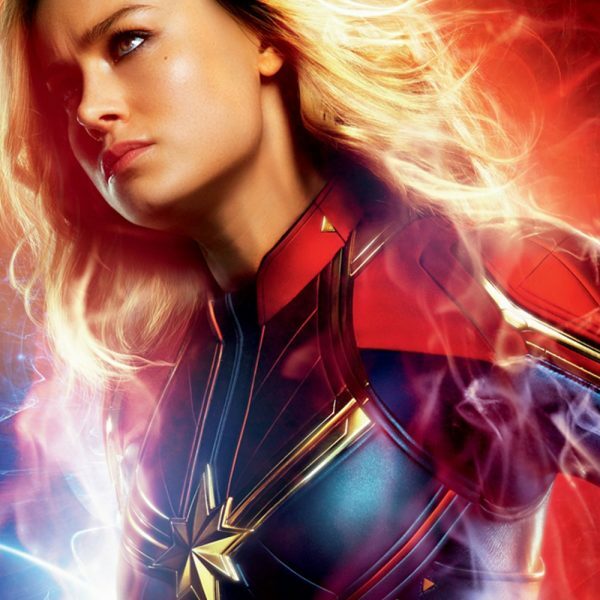 Buckle up for some serious feels (our cry-count was at five by the end of the movie), and prepare yourself for a soundtrack obsession to last a while. “Shallow”, the lead single for the movie, was number one on iTunes, and it will probably be Gaga’s highest new entry in the official UK charts since “Do What U Want” in 2009. No wonder the Oscar buzz is present, with a probable win for Gaga in the Best Song Category, but A Star Is Born has the potential to go far beyond that, Oscar-wise. 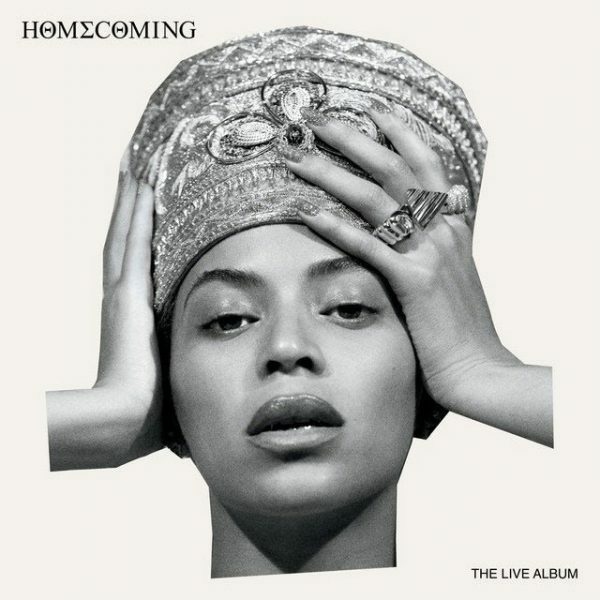 This review was written with “Shallow” on repeat, by the way. If and how that affected the final result, we’ll leave in the middle. A Star Is Born is a Hollywood film that doesn’t feel like Hollywood, a romance that doesn’t feel fake, a story that’s still relevant, even after retelling it for the fourth time. Lady Gaga was already an icon, but here she proves to be so much more than that. A Star Is Born this way, we’re just thankful we could see it happen.